The annual giving campaign started at Back to School night and continues through December 31, 2016. 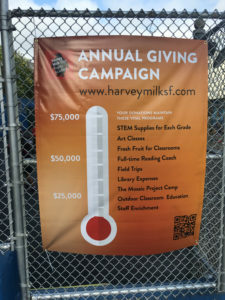 Visit the dedicated campaign website harveymilksf.com to donate online (please include email address in Note field), learn about corporate matching, or see where to mail a check (and save the 3% online processing fee). Watch the banner on the Collingwood gate to see the thermometer rise. 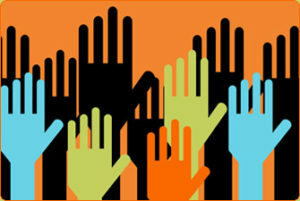 Volunteering is a great way to give back to the Harvey Milk community! 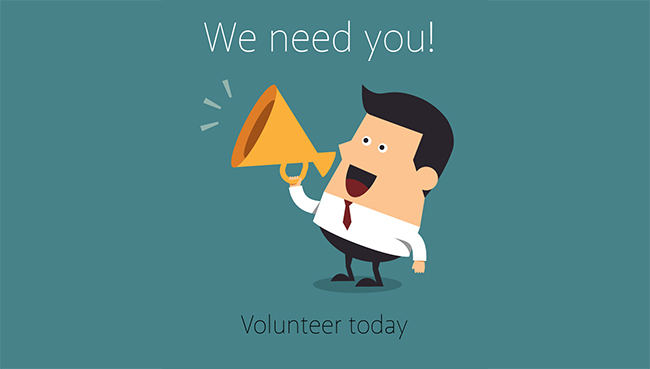 Visit the massive volunteering list to read about events and join a planning committee. Or visit our volunteering page on this site. We have Early Dismissal Days for parents to add to their calendars. Read more about Early Dismissal Days. If you normally pick up your child after school, please note the dates above and pick your child up at 12:40pm. If your child is enrolled in YMCA after school program, your children will be taken by staff from the classrooms directly to aftercare. You will pick them up as you normally do, before the end of the after school program. 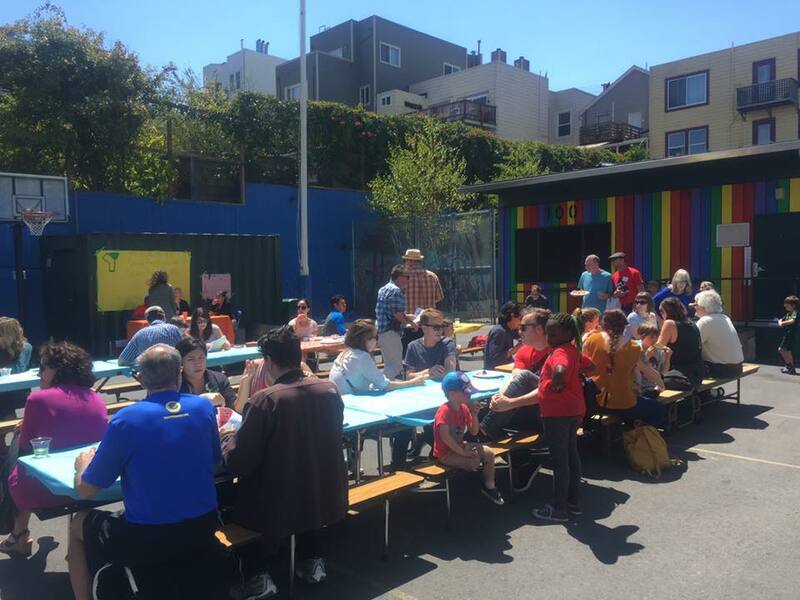 Read the latest Harvey Milk Newsletter online here. All past newsletters archived here. The first week of school is nearly over. And what a great start! 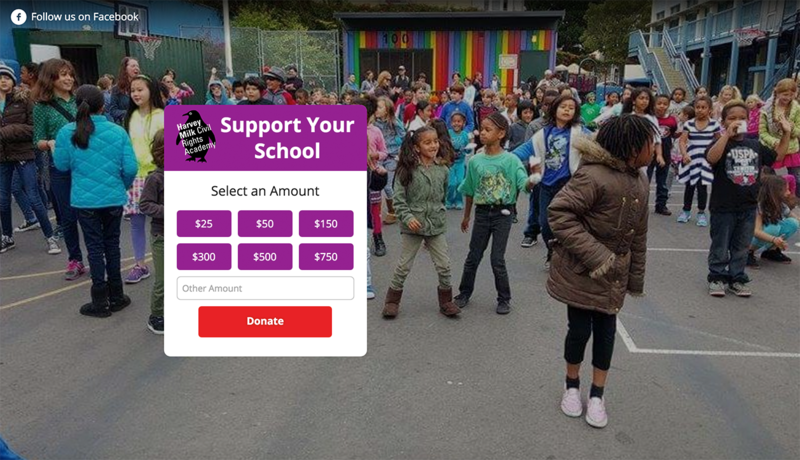 We want to thank district supervisor Scott Wiener for not only being a visible supporter of our school, but contributing $40,000 towards better education. 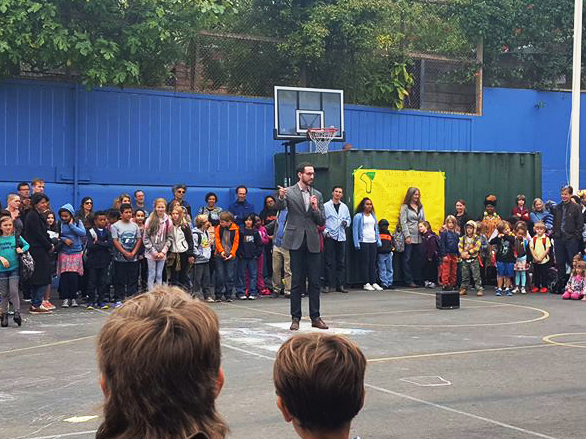 Thank you, Scott Wiener! 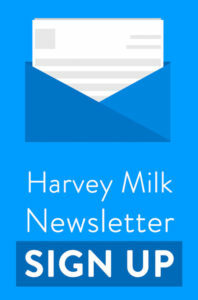 Wondering where your Harvey Milk newsletter is? 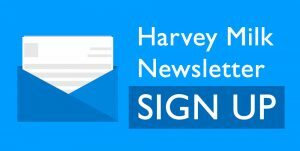 If you signed up for the Harvey Milk Newsletter, but haven’t received yours (and know your spouse or friends have), these tips may help you. 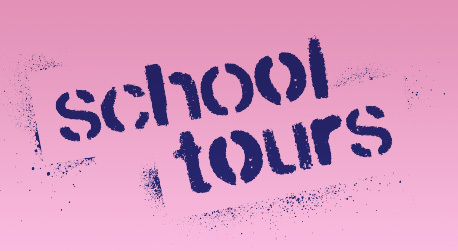 We will also post the newsletter each Monday on the website home page. 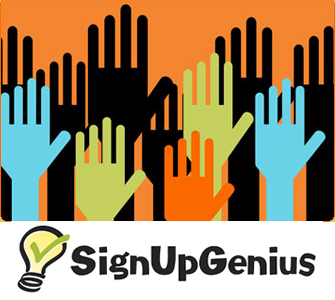 Did you sign up using the online form? Did you receive a confirmation email, and click the link inside? If not: Gmail users might search their “Promotions” tab for email from communications@harveymilk.com. If you find a Harvey Milk email, drag and drop the email from Promotions to your primary Inbox. Or add “communications@harveymilk.com” to your Google (or Yahoo or AOL) Contacts. After clicking the confirmation link, did you then receive a welcome email? If not, again, Gmail users might check their Promotions tab and drag the email to their primary tab/inbox to train gmail that it isn’t a promotion. 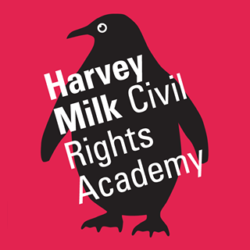 If you are still having troubles, email communications@harveymilk.com. We’ll check for your email on the mailing list. Comments are on for this post. If you have any helpful tips for others, please share. Unhelpful comments will be removed. Great Back to School Picnic – Photos and Thank you! Thank you to our set-up crew, those who worked the event, and especially those who stayed to clean up! And thank you to Melissa and Vashti for organizing. Great event as usual. There are some photos on a new page for the Back to School Picnic. 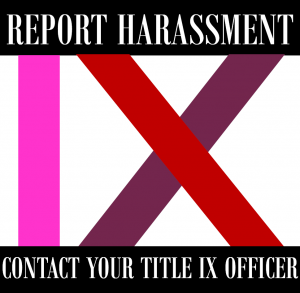 If you have more, please email them to president@harveymilk.com and I’ll add them to the gallery. 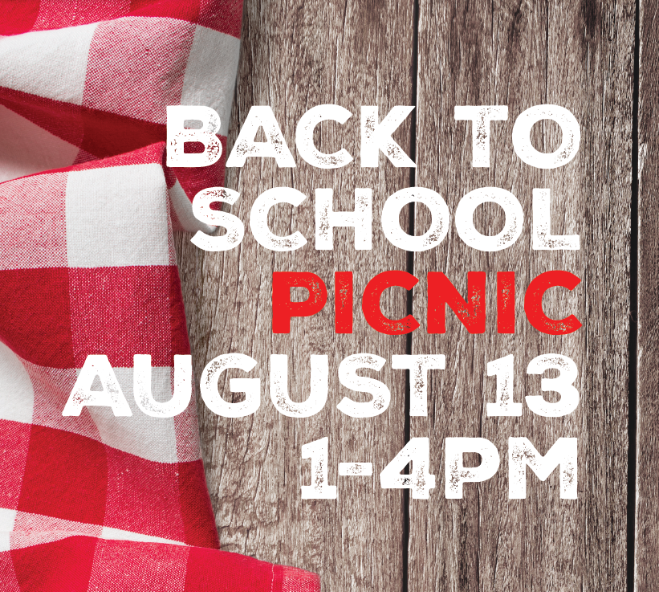 This Saturday, Aug 13 is the Back to School Picnic in the school yard from 1 – 4pm. 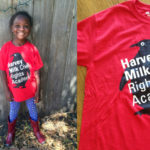 All new students get one free Harvey Milk penguin t-shirt. T-shirts will also be available for purchase. See what food people are bringing and sign up for what you’re going to bring online. You will receive a confirmation email – click the link inside to confirm. Read our principal, Mr. Machado’s, welcome letter online.